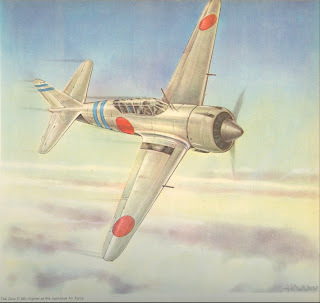 This illustration of a Japanese Zero, painted by Sqn Ldr Harold H Booth of the RCAF, appeared in the 'Book of Modern Warplanes' published by Garden City Publishing in Canada in 1942. 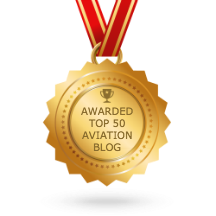 It is strangely reminiscent of the Texans used to represent Zeros in films such as 'Tora, Tora, Tora' (1970), even down to the odd two-seater appearance of the canopy. 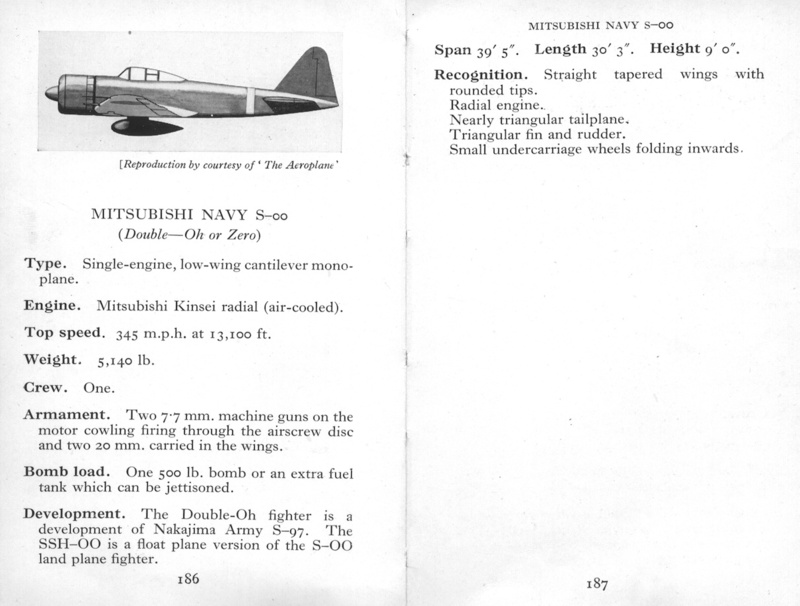 It is described as "The Zero (T.00) - Fighter of the Japanese Air Force". 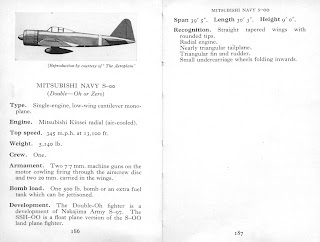 The 1943 edition of the Observer's Book of Airplanes published by Frederick Warne & Co Ltd quaintly describes the aircraft as the "Mitsubishi Navy S-00 (Double-Oh or Zero)" and goes on to rashly assert that "The Double-Oh fighter is a development of Nakajima Army S-97. The SSH-00 is a floatplane version of the S-00 land plane fighter." The illustration, reproduced from 'The Aeroplane' magazine looks like a cross between a Zero and a Ki-43, down to the absence of fuselage Hinomaru and white senchi hiyoshiki (literally 'war front sign') band around the fuselage! No doubt the simultaneous onslaught of the Zero with the Ki-43-I Hayabusa of the 59th and 64th Sentai had caused confusion in discerning the two types. 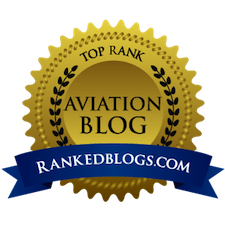 "The efficacy of the Japanese Army and Air Force was particularly underestimated on the following points: their disregard for weather conditions' their mobility, due to the small reliance they placed on mechanisation and artillery and the fact that the men only required simple food; the initiative of the individual Japanese soldier; the performance of the Zero single-seater fighter; the rapidity with which they repaired bridges and aerodromes." 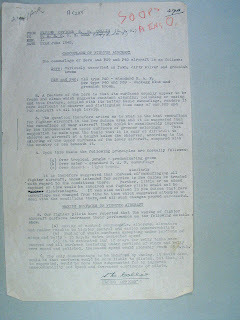 In 'Old Friends, New Enemies' Professor Arthur J Marder draws attention to the fact that in May 1941 details of the armament and fuel capacities of the Zero obtained from an example shot down in China in May 1941 were sent to Singapore by the British Air Attaché in Chungking and this was followed by further data sent to Singapore and London by the same source in September. That this data did not appear to reach RAF operational squadrons Marder calls "gross negligence" but responsibility has never been pinpointed. 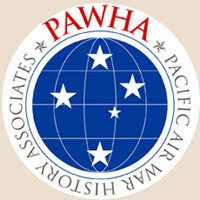 There was at the time an arrogant and chauvinistic disbelief in Japanese airpower capabilities, even today and with hindsight still expressed in some quarters. Experts like Colonel G T Wards, a fluent Japanese speaker and former Military Attaché in Tokyo who attempted to lecture officers in Malaya on the capability of the Japanese Army were scorned as "alarmists" and their information disregarded. 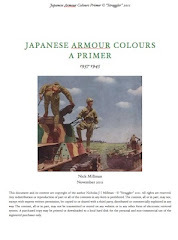 Finally, courtesy of correspondent Daniel Cox comes this interesting June 1942 insight to camouflage in the SWPA. 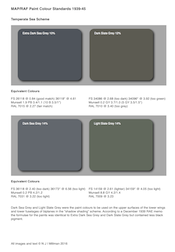 The Zero is described as being "fawn, dirty silver and greenish brown" - fawn generally recognised as being a light yellowish-brown colour (white and pale grey Zero aficionados take note). But the author emphasises that the Zero usually appeared "fresh and clean which suggests constant cleaning, polishing or waxing". 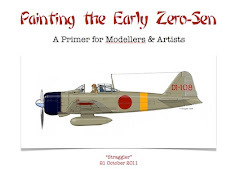 As touched on in previous blogs and the Zero e-guide modellers should decide at what point of the "paint journey" they wish to represent a subject aircraft as that will determine whether the finish is more "fawn" and shiny or more grey and dull! 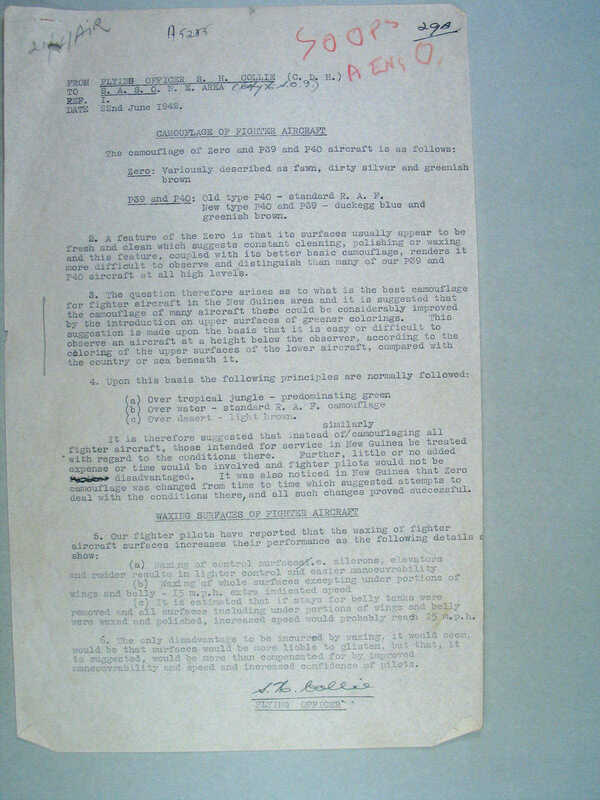 This document also has a bearing on the prevalent idea that aircraft built for the RAF in the USA had grey rather than duck egg blue undersurfaces. 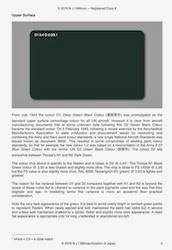 In fact it suggests that aircraft delivered in the Olive Drab and Neutral Grey schemes might have had their undersurfaces re-painted in duck egg blue/sky blue. More on Zero intelligence in due course. Thanks for this imagery, Nick. I once owned (in the late 1960s, but now long gone) some tattered and well thumbed, US published, spotters manuals dating from the early war period. Plane representations in them were crude for many of the types presented, some of them only in black silhouette plan form. But some differences were apparent. Outlines of some of the more obscure German types, like the He-177 and even Bv-141, were surprisingly accurate. 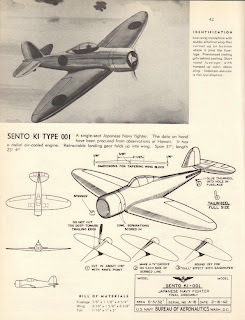 Most all Japanese plane representations were cruder, more simplified, in comparison to representations of Western types. Many of those images were low quality water colors that most would not find an acceptable means for conveying such information today. New Tamiya A6M2 in 1/72nd Scale!